Welcome to French Bulldog home. 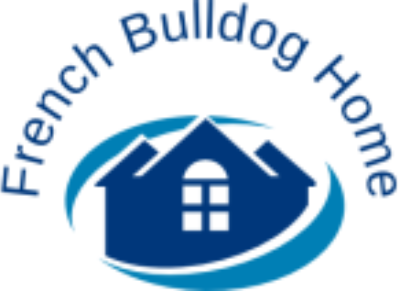 We are a small family owned and operated business and we specialize in breeding standard and exotic French Bulldogs. 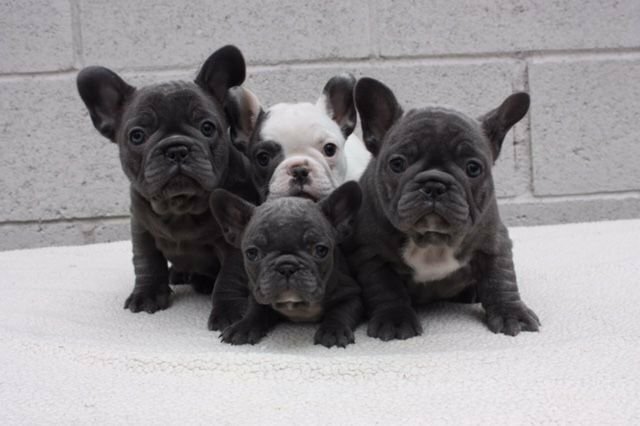 We offer high-quality care for our French bulldog puppies. If you are looking for a healthy, happy, well-adjusted French bulldog you have come to the right place. 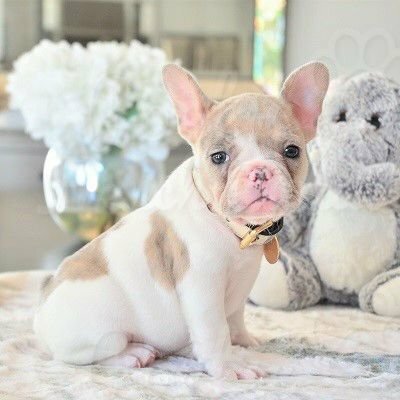 Our French Bulldogs have wonderful dispositions, funny personalities, beautiful blocky heads, and those great bat ears the breed is known for. 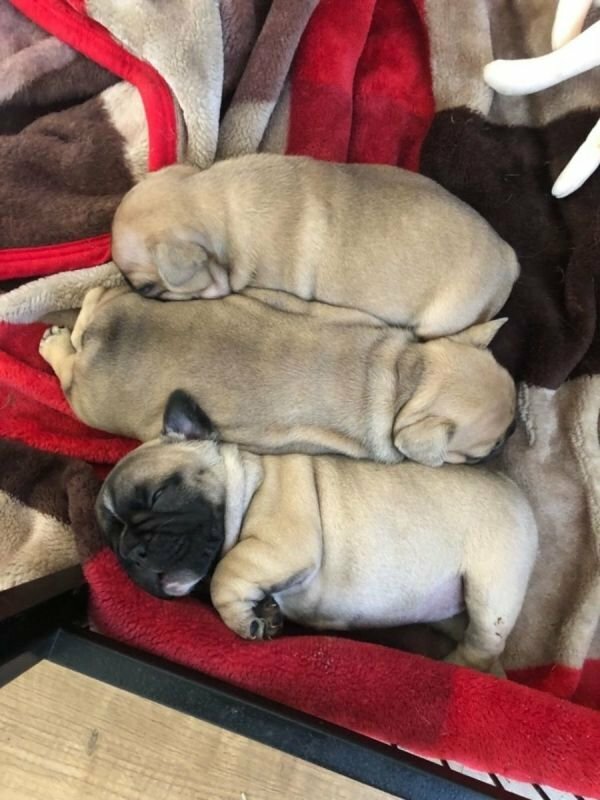 Our main priority is to produce high quality, healthy French bulldog puppies with sound temperament and amazing conformation. Over the years we have chosen and raised quality French Bulldogs and continue to keep selling commendable puppies at a high level. Our puppies are provided with fresh clean water, high-quality food, daily exercise, affection, and outstanding general health care. Some of our French Bulldogs have been placed with people with disabilities, as therapy dogs, and they have proven to be great companions.We are proud to be one of the industry’s top reliable breeders. We only sell superior French Bulldogs from top bloodlines, with the correct physique, conformation, and temperament. We have spent endless hours choosing the right bloodlines and our dogs prove it. Our females are very high quality and are bred exclusively with champion pedigrees with proven track records to maximize the potential for solid conformation and breed standards. Here, all of our puppies are registered with the American Kennel Club and come with the first series of shots. Every pup comes with a full 1year health guarantee, microchip, and a lifetime of happiness.